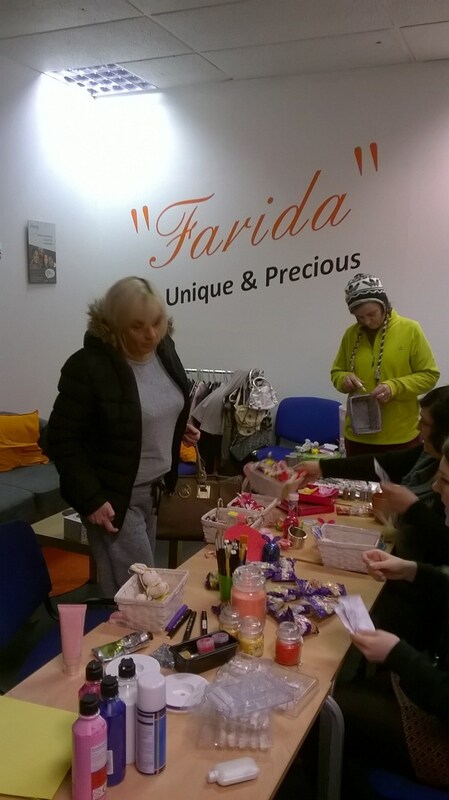 POPS Visitor Centres celebrated IWD 2016 at HMP Hindley, HMP Styal and at their Farida Women Centre in Oldham. 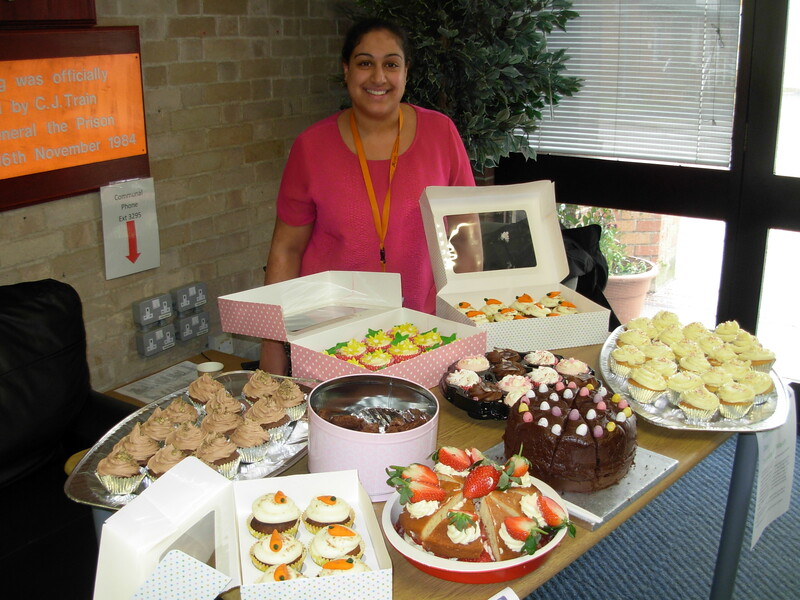 POPS staff at HMP Hindley acknowledged International Women’s Day by making home-made cakes and hosting a ‘Bake Sale’, raising £40 for their Women’s Services. Children also contributed to the day by making decorations which staff displayed in the Visitor Centre. 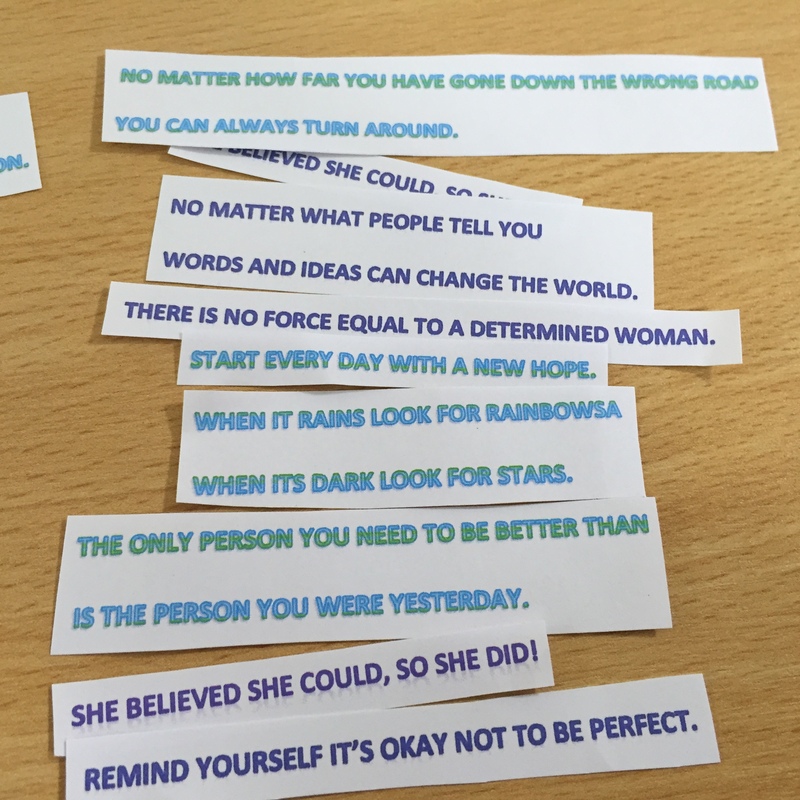 Visitors, offenders and staff were also asked to answer the following two questions Who is your inspirational woman? and They inspire me because? Responses included: My daughter… and she inspires me because … she is such a strong, independent woman, but never too old for a hug and kiss from her mum. My Mum… and she inspires me because… She was always there for me no matter what, through the good and bad and I really appreciate that and try to be like that for my daughter. My Nan… and she inspires me because… She would always look after me when I was growing up, especially in the summer. She was the strongest, kindest person I’ve ever known and even if I’m a little bit like her I’ll be happy. The initiative brought about positive feedback with staff at HMP Hindley saying it was a ‘fantastic idea’. Over at HMP Styal, POPS staff hosted a coffee morning, had a cake sale and made purple ribbons for the staff and visitors to wear. 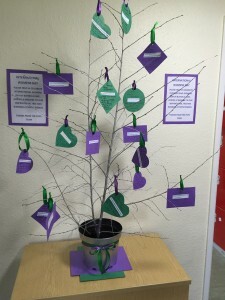 Female residents and visitors made decorations with inspirational quotes and future goals on them, which were hung on their ‘inspirational tree’. 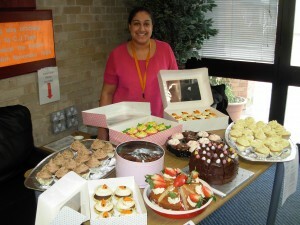 T he cake sale raised £30 which will go towards their next Family Day. 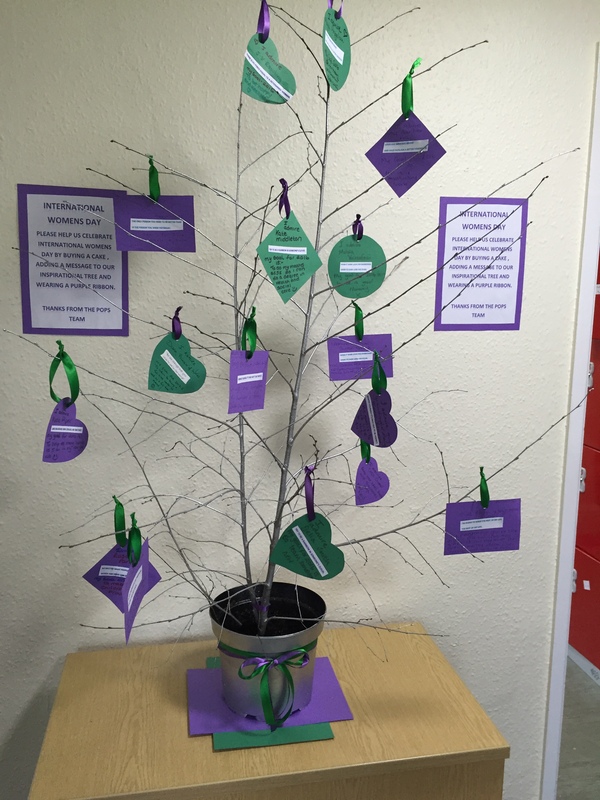 At the Farida Women’s Centre they celebrated IWD 2016 by looking at inspirational women from the past and present, a display highlighting what International Women’s Day was all about and which women have been viewed as inspirational over the years. 18 women attend the Centre to participate in the celebrations, making cards for people in their lives that had been an inspiration to them and whom they were thankful for. They also made bracelets with purple ribbon and purple beads (the colour that represents International Women’s Day). The women decided that they wanted to do something for their children to make them feel that they are still providing for them and they also said that being hopeful for sharing a future with their children is what inspires them to improve their lives for the better. They made Easter baskets for them so that they could have something to take home or take to contact. The baskets were made from wicker and had straw, Easter chicks, stickers, spray paint, decorated eggs, mini chocolate eggs and tissue paper. The women also enjoyed coffee, cakes and being able to be together in a nice, safe environment to talk freely without judgement. 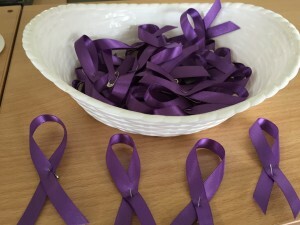 The feedback from all the IWD events has been overwhelmingly positive, with everyone agreeing they have been wonderful and worthwhile initiatives. POPS staff would like to thank everyone who participated in their IWD events, which were enjoyed by all and raised much needed funds that will go towards the activities and services offered at POPS’ Visitor Centres.